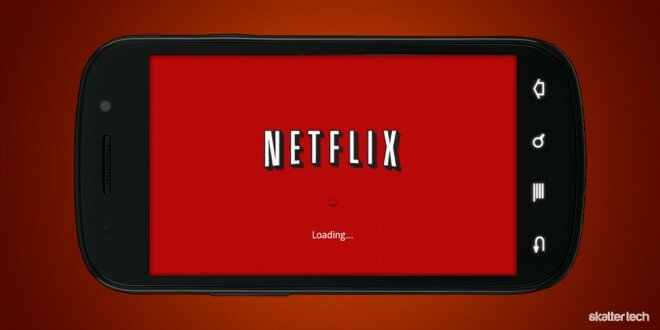 When news broke that Netflix had finally introduced an Android app earlier this week, things were looking bright for those looking to enjoy a film on their smart phone or tablet. 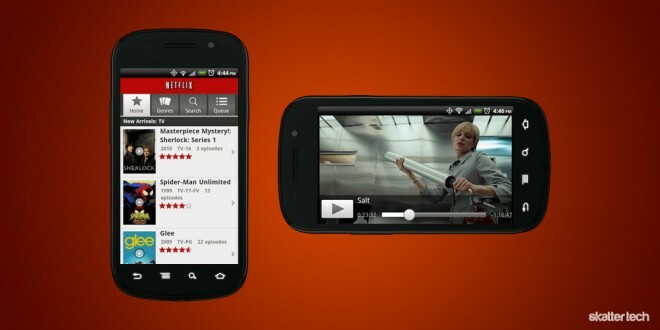 The news came just a day after Google announced their own movie rental service through YouTube and the Android Marketplace at I/O 2011. It seems odd that it has taken so long considering that the on-demand movie streaming service already is available on gaming consoles, several set-top boxes, many Blu-ray players, and embedded in HDTVs. Apple iPhone and iPad owners have had apps available for ages and even early Windows Phone 7 adopters do too. While the implementation on most platforms is now quite fancy, the Android app is rather disappointing. The interface feels antiquated compared to the rest. Text and icons look rather blurry on the HTC EVO and the Nexus S 4G. I found I had to hit the play button or select other elements several times repeatedly due to unresponsiveness. The Netflix app is not available to all Android smart phones either: only a handful of HTC devices and one Samsung handset support it. Fortunately, video quality is not a problem. When you begin playback, the image looks a bit blurry while the app adjusts to your network speed. After a few minutes, given that you have enough bandwidth available, the quality becomes pixel perfect. The power of Netflix’s streaming technology definitely deserves credit. I was also glad to find that streaming works on 3G and 4G in addition to WiFi networks for viewing on the go. Seeking or skipping to any part of the video is fast and easy with a slider and time code to complement it. For those who have an incompatible device, the Android community is already working on several workarounds to get the Netflix app working. You will probably need a rooted device, which is a bummer for those who do not want to void their warranty. While fragmentation probably plays a role in the major delay for this platform, I doubt it is the only cause. Netflix is an incredibly large organization which now has more subscribers than Comcast. Getting a few extra developers to ensure support for a wide variety of Android smart phones and introducing an Android 3.1 Honeycomb app should not be an issue. It is an especially vital time considering that Google gave the new platform a push by handing out 5,000 Samsung Galaxy Tab 10.1 tablets to attendees of their conference.